A free Firefox add-on that lets you skip all the clicking and waiting on sites like RapidShare, Zshare, MegaUpload, and Sharebee. Your downloads start instantly. Never read a music blog without it. via SkipScreen – Firefox Plugin to Skip Tedious Web Pages. Here’s a follow up to my previous post that featured Firefox 3 tips for all platforms – this post highlights tips that are specific to (or have specific details for) Linux, particularly Ubuntu Linux. These tips include tweaks to userChrome.css for changing display aspects of your browser’s “Chrome”, such as reducing the size of the bookmarks toolbar and removing down arrows from folder buttons, as well as themes to make your Linux installation look more like Windows (if you so desire). Read on for details! 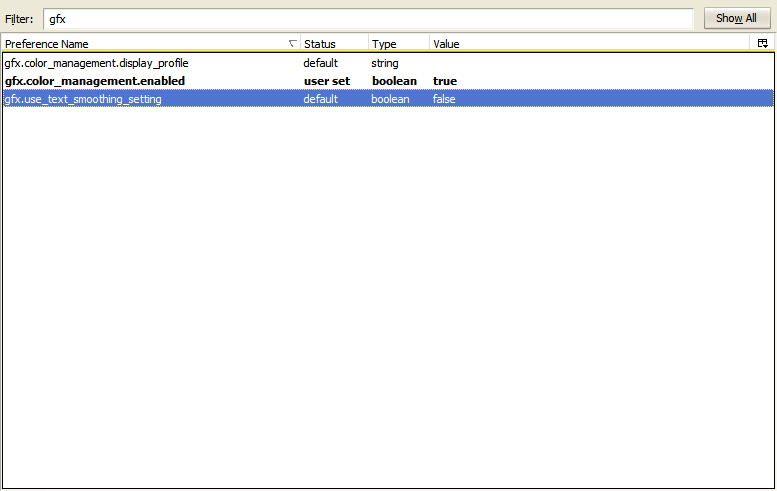 One of Firefox 3’s notable improvements was shipping with themes that matched the native operating system. In Ubuntu, that meant tiny, vaguely cartoonish orange arrows, which, while color-coordinated, was a disappointment to some. The Strata Human 1.0 Firefox theme does a nice job of adding the larger, rounded buttons of XP and Windows, with a perfectly-matched orange-brown coloration. If that back button looks a bit too big to you, Gina’s shown us how to take it down a peg. 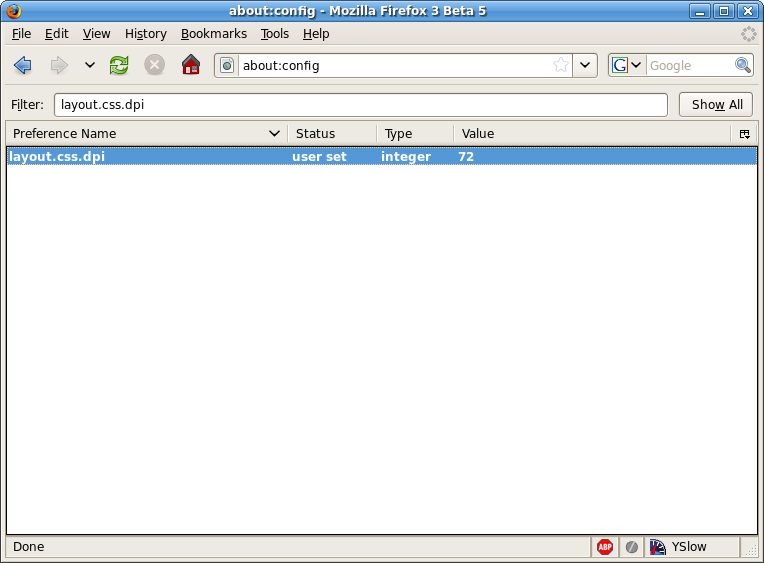 Strata Human 1.0 is a free download for Firefox 3. Firefox 3’s default XP theme adapted for Linux. Based on Pascal Herbert’s “XP on Vista” theme, tweaked to fix some UI quirks. Just a few weeks ago we showed you how to quickly restore the default Smart Bookmarks that come with the browser, but did you know that it’s also possible to make your own? 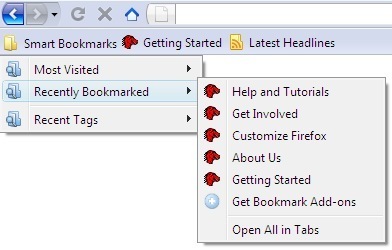 Thanks to the new bookmarks backend that Mozilla has implemented it’s actually pretty easy for you to create your own Smart Bookmarks once you understand how they work. An extension will inevitably come along that makes this a no-brainer, but it will take you no time to catch on to manually creating them. The first thing we’re going to do is show you the steps needed to create a new Smart Bookmark, and then we’re going to give you an overview of the query syntax you’ll want to use to take things up a notch.